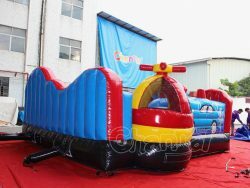 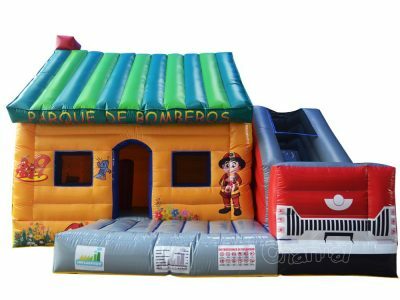 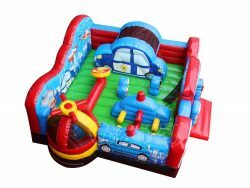 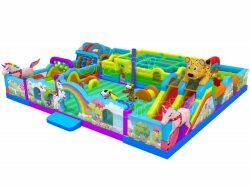 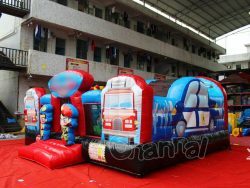 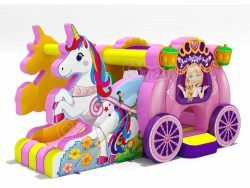 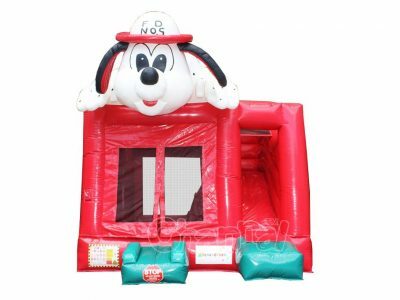 Join this rescue squad themed inflatable interactive games playground and pretend you are a rescuer, suitable for kids and toddlers. 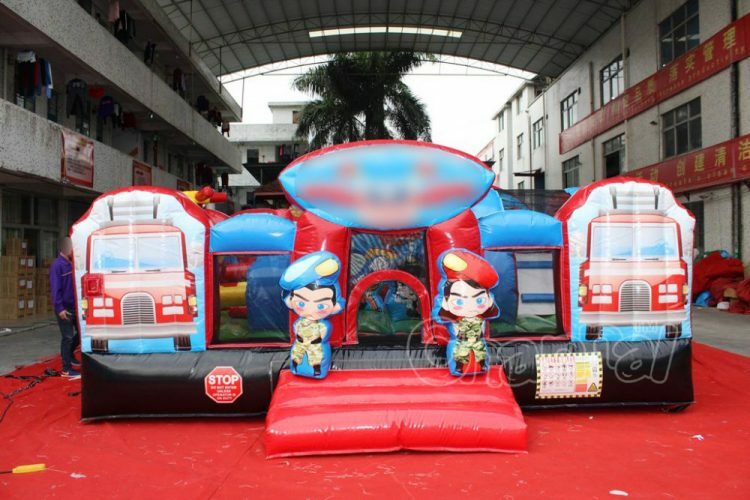 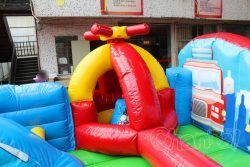 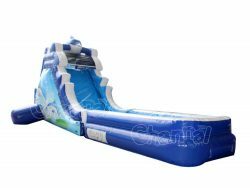 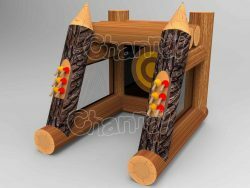 Kids are able to pretend to be a policeman, a nurse or a firefighter, have fun playing with several fun playful features include a slide, obstacle get-through and bounce house. 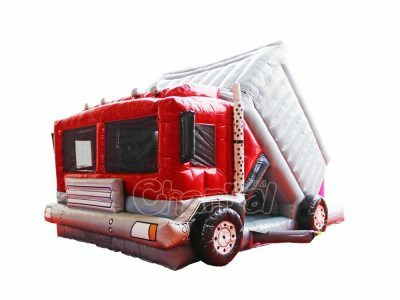 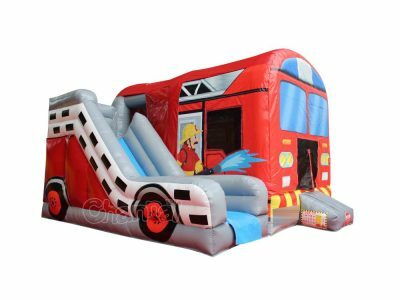 You may also like our little fire truck inflatable slide.